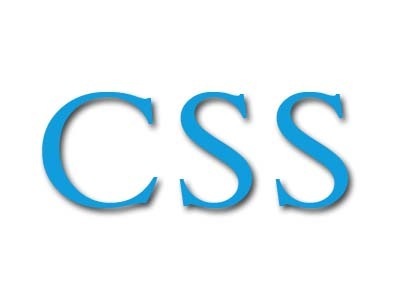 CSS3 is the latest standard for CSS and is supported from your browser if you are running at least one of the latest release. 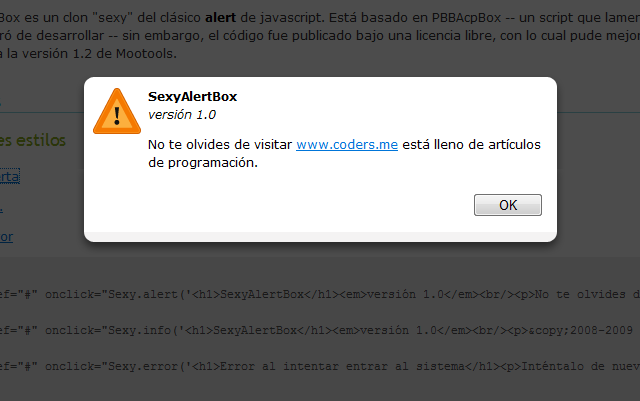 So, if you aren’t seeing any animation, probably your browser doesn’t support CSS3, but you can update it. 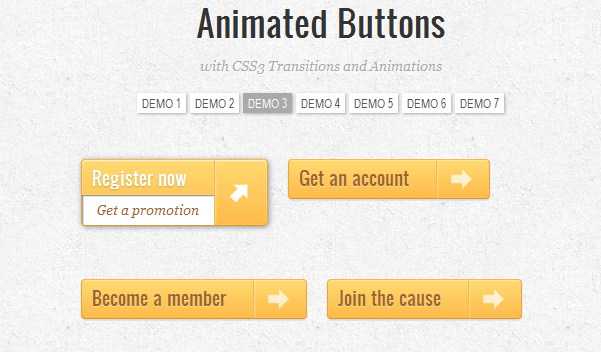 In this post I will show some code how to create a Animated Buttons without any flash or script, just CSS3. Playing with CSS you can create really pretty things. While I’m working a new theme for my blog that soon will be available, here is one of the CSS hacks that I’m using for comments text area. There are many ways of customizing your form elements. I will show you a way how to do this. You can apply a background-color or background-image to any form element. Like the example i’m using in a textarea adding a background (in the image above). Please be careful because sometimes it is not a good idea to change the background. 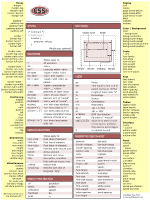 The part of the text is very hard to read if you apply a image with lot of colors. Chose a white and black background and edit the opacity to 50% with any image editor.